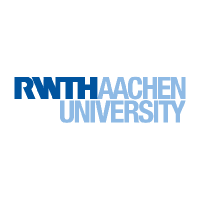 The RWTH Aachen University (RWTH), established in 1870, is divided into nine faculties. Currently around 42,298 students are enrolled in over 144 academic programmes. The number of foreign students (7,056) substantiates the university´s international orientation. Every year, more than 6,480 graduates and 810 doctoral graduates leave the university. Approximately 538 professors as well as 5,230 academic and 2,772 non-academic colleagues work at RWTH. The university budget amounts to 839.5 million Euros, of which nearly 330.4 million Euros are funded by third parties. Moreover, special field research, 27 graduate colleges, among them 15 founded by the German Research Foundation, 15 affiliated institutes with strong industrial alignment, 4 Fraunhofer institutes and 1 Leibniz institute illustrate the university´s considerable research potential. RWTH, coordinator of P4SB, leads WP1 (Project management and coordination) and WP8 (Dissemination and exploitation). The group of Prof. Blank (RWTH-iAMB) will apply its scientific expertise mainly on the engineering of P. putida for efficient monomer metabolism (WP3), increasing P. putida´s product range (WP4), non-lytic PHA secretion (WP5), and development of synthetic biology tools (WP6). RWTH-EUPM is responsible for project management including communication with the EU. Together with RWTH-iAMB they contribute to WP8 (Dissemination and exploitation) as well. 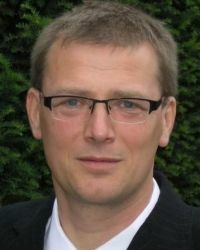 Prof. Lars M. Blank, head of iAMB, has a strong track record in the area of metabolic engineering and is an expert in 13C tracer-based metabolic flux analysis and genome scale metabolic modelling. He focuses his research on fundamental and applied aspects of microbial metabolism. Of specific interest is the interaction between the metabolic network and genetic and environmental perturbations. The research on in silico/in vivo metabolic network operation is aimed at a deeper understanding of cell function, with the ultimate goal of rational cell engineering. He is the (co-)author of 70+ metabolic engineering and systems biology publications and five patents. 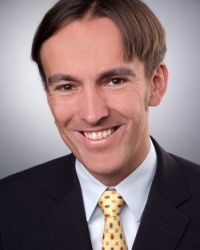 He has extensive experience in multi-partner project coordination including German funding agencies (e.g., DBU, BMBF), ERA-IB, and ERA-SynBio. 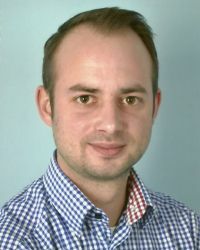 Dr. Nick Wierckx, senior scientist at the iAMB, has extensive experience with the metabolic engineering of P. putida biocatalysts. He has (co)-authored over 30 peer-reviewed publications and six patents, many of which involve P. putida. His scientific focus is on the engineering of microbial biocatalysts for the renewable production of chemicals, with the goal of developing microbiological concepts that can ultimately be applied to solve real-world problems such as pollution or global warming. He is PI for the five year Emmy-Noether (DFG) project STARTUP – Sustainable Aromatics Using Pseudomonas. Hendrik Ballerstedt (1965) studied Biochemistry at Martin-Luther University Halle/Saale, Germany. He obtained his PhD (1999) at the same university on research into reductive dehalogenation of polychlorinated dibenzo-p-dioxines. He has extensive experience in different aspects of environmental microbiology, analytics and biotechnology. For many years he was involved in research activities to get insight into the molecular mechanisms of solvent tolerance in Pseudomonas putida strains, and on metabolic engineering of pseudomonads to use renewable feedstocks for the biocatalytic production of substituted aromatics. He has (co)-authored a total of 15 peer-reviewed publications and one patent, many of which involve P. putida. 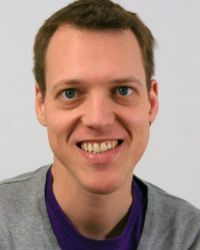 Since May 2016, Hendrik Ballerstedt works as senior scientist in the P4SB project and he will deal with the non-lytic PHA secretion in work package 5. 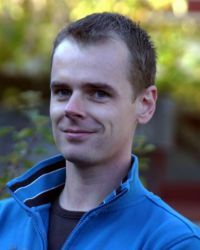 Till Tiso, scientist at the iAMB, works on the metabolic engineering of P. putida for the production of secondary metabolites. He has (co)-authored three peer-reviewed publications and two patents. In the P4SB he will be dealing with product diversification, establishing pathways for the synthesis of fatty acid derived molecules (WP4). Sebastian Köbbing, scientist at the iAMB, received his M.Sc. in biology from the RWTH Aachen in 2014. As Ph.D. student his research focuses are the construction of standardised adaptors for chromosomal insertion and developing a set of synthetic promotors for Pseudomonas putida. 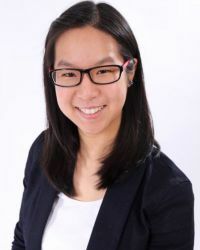 Wing-Jin Li, PhD Student at the iAMB, received her Master of Science at the Heinrich-Heine University in Düsseldorf (Germany) in 2014. She will be working on the metabolism of plastic monomers in Pseudomonas putida. MSc Christine Kempchen, scientist, received the Master degree in Environmental Health Sciences at the Maastricht University. She gained considerable expertise during the coordination of research projects funded by national institutions and the European Union while working at a German private research institute. 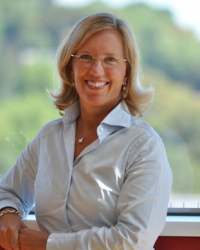 After that she transferred this knowledge as innovation manager to two Dutch SMEs and is now active as European project manager at the RWTH, devision 4.2 research funding.